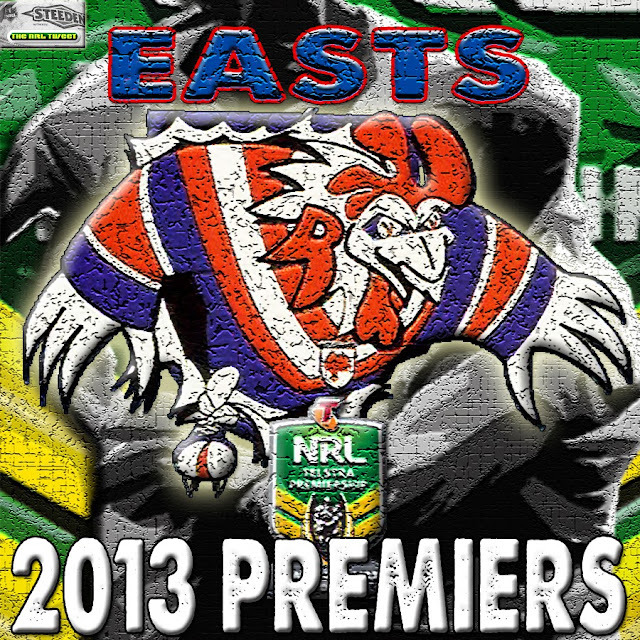 wdnicolson.com - An NRL Blog: Roosters Kid stage dives at 2013 NRL Grand Final, then goes after Ken Sutcliffe! Roosters Kid stage dives at 2013 NRL Grand Final, then goes after Ken Sutcliffe! We missed the kid throwing his footy the first time as well... poor Male Model from Mudgee, doesn't know what hit him.